It may sound a little nit picky, but that last dash that's added to your cocktail, especially those old school ones like Sidecars and Manhattans, actually makes a huge difference in the taste. Stirrings has reinvented the classics in a fresh and delicious way using only the best ingredients. Stirrings beverage products (Glass Bottles) are securely packed for Ground shipping only. For Premium shipping, please contact Customer Service for shipping quote. 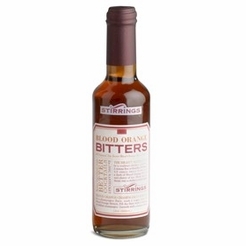 Stirrings Blood Orange Bitters Bar Ingredient 12 oz. 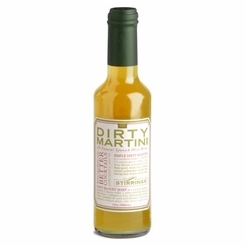 Stirrings Dirty Martini Bar Ingredient 12 oz. 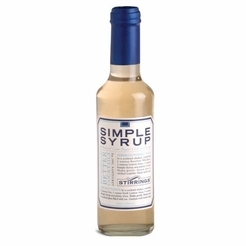 Stirrings Simple Syrup Bar Ingredient 12 oz. 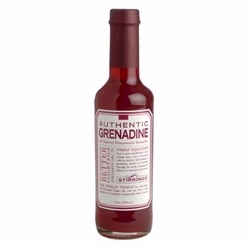 Stirrings Authentic Grenadine Bar Ingredient 12 oz.